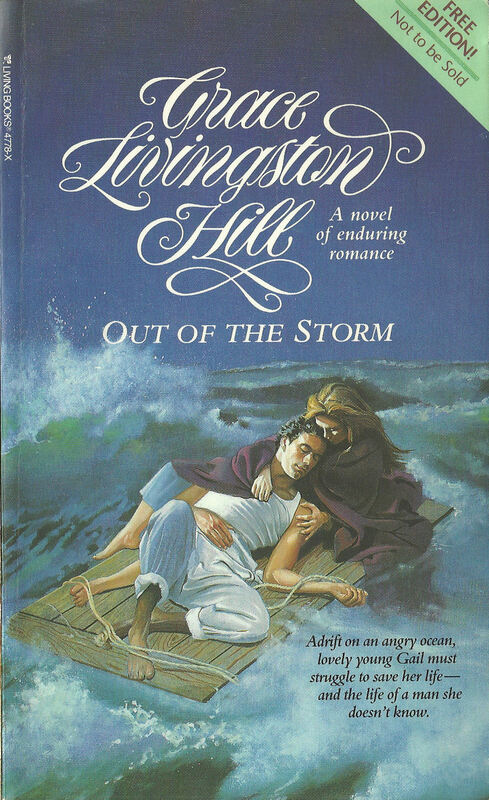 I absolutely love this story of a man rescuing a girl during a storm which causes their ship to sink. Then she nurses him back to health and in the process, they fall in love. But complications arise due to their differences, which no one can smoothen. No one, that is, except God. Like most of G.L.H. 's books, this one is filled with faith, romance and love. There is hardship too, of course, but it only makes you appreciate the good things. It is one of my favourites.